Amena Brown is a poet, speaker, author, and event host. Named one of Rejuvenate Magazine’s Top 40 under 40 Changemakers, Amena is the author of five spoken word CDs and two non-fiction books: Breaking Old Rhythms and her latest release How to Fix a Broken Record. 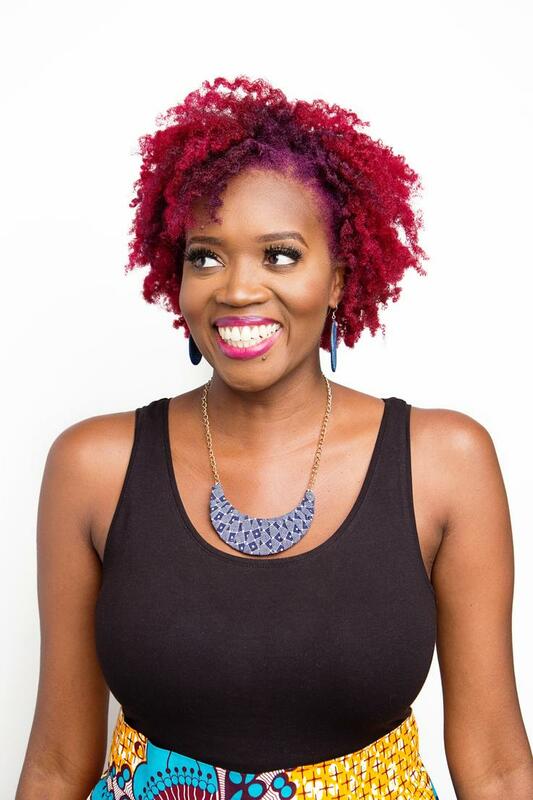 She has performed and spoken at events across the nation such as Creativity World Forum, IF Gathering, and Chick-fil-A Leadercast, as well as toured with Gungor, Ann Voskamp and the Voices Project Historically Black College and University Tour. Amena is also the host of HER with Amena Brown podcast and the co-host of podcast, Here for the Donuts. She and her husband, DJ Opdiggy, live in Atlanta where they host an open mic every fifth Thursday at Urban Grind Coffee.